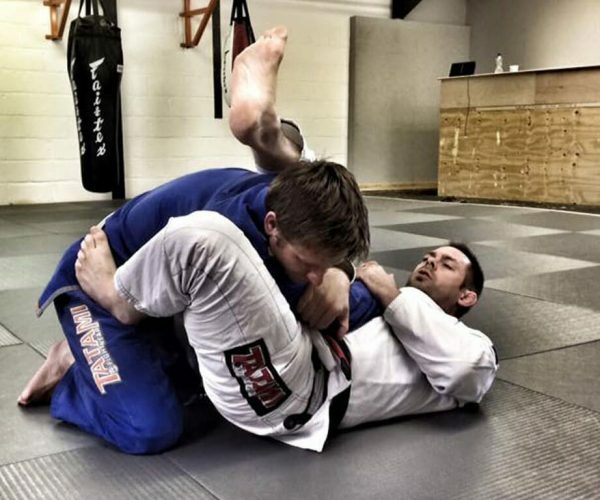 Would you like to learn Brazilian Jiu Jitsu from our expert coaches? 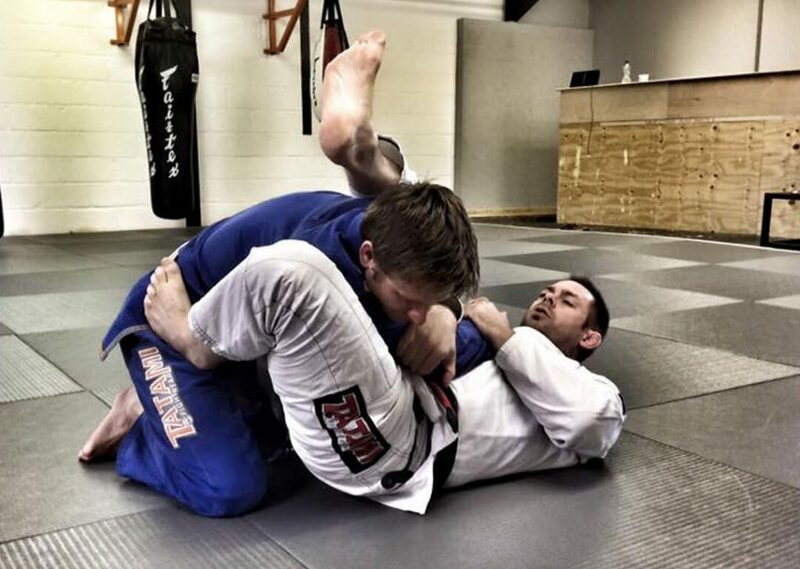 Our new Brazilian Jiu Jitsu beginners course is the answer! Brazilian Jiu Jitsu is a grappling art that originated in Brazil, it allows chokes, strangles, armlocks and leglocks and relies heavily on the use of strategy to beat opponents earning it the nickname of physical chess. It is widely recognised as the world’s most efficient grappling art making it an extremely efficient self-defense system.